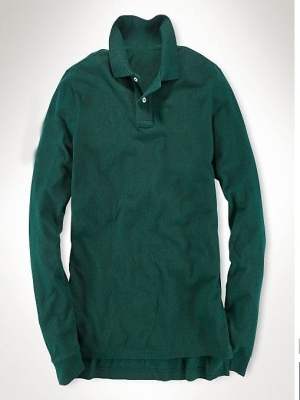 Green polo shirts for men style. 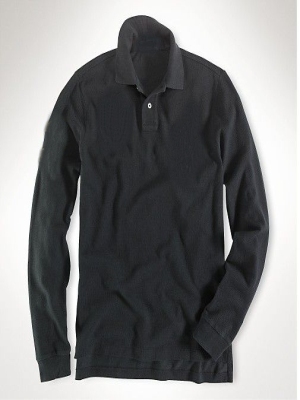 If you like green color polo shirts,you must be buy this style. 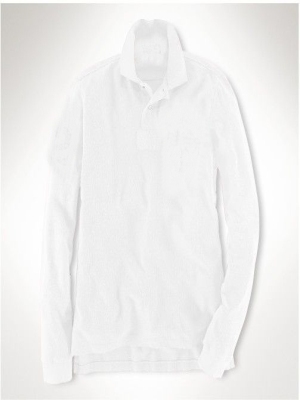 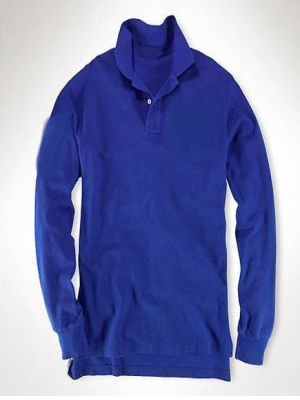 Because the polo shirts cloth is our special double-sided bead to cotton, very thick. 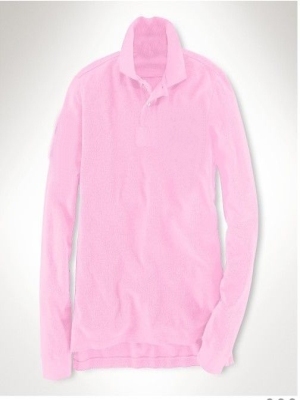 If you like our clothing, please contact us, we may according to the customer request custom make clothing.